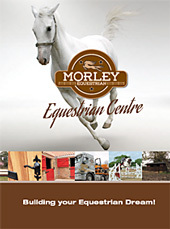 Morley Equestrian is a privately owned, friendly livery yard, situated just off the A52 at Bicker near Boston, which prides itself on putting individual horses needs first. Our newly built yard includes well lit, large brick stables and optional rubber matting, as well as 24/7 security cameras with on-site staff. When building our own livery yard we could not find the quality of supplies and services that we needed. So we started our equestrian construction arm to build stables, stable doors and maneges, which with our own equipment and transport, we can create for horse lovers looking for high quality, guaranteed construction work across the UK. 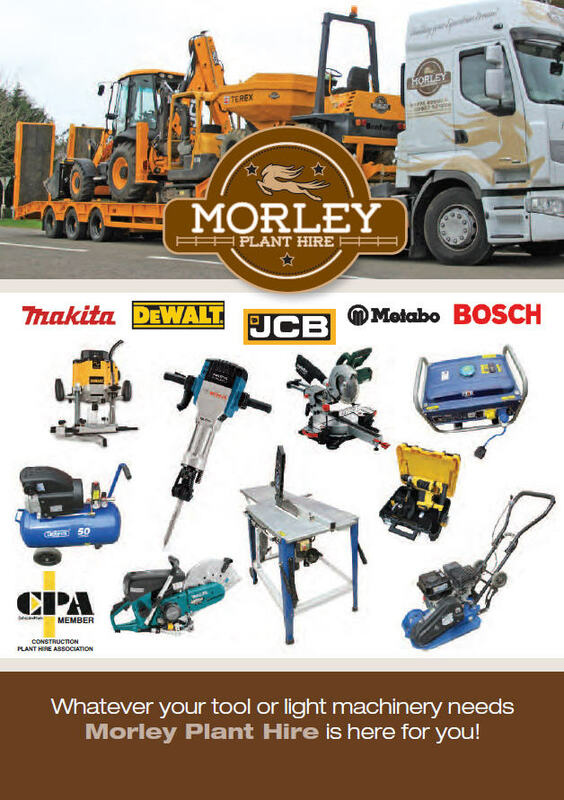 In the process of setting up our equestrian construction business we have also invested in a substantial number of machine tools and plant which we also hire out, see our plant hire page for details.